Patti is a senior business development and consulting professional with extensive experience in the financial services industry. She has been managing client relationships with financial service providers for over twenty five years. Her knowledge of the industry comes not only from her operational experience working in banking, but also from providing consulting services to bank clients throughout the Midwest. Her clients include financial services organizations of all sizes, from small community banks to credit unions to some of the largest mortgage companies and banks. Patti has played a key role in client development since the inception of CrossCheck. 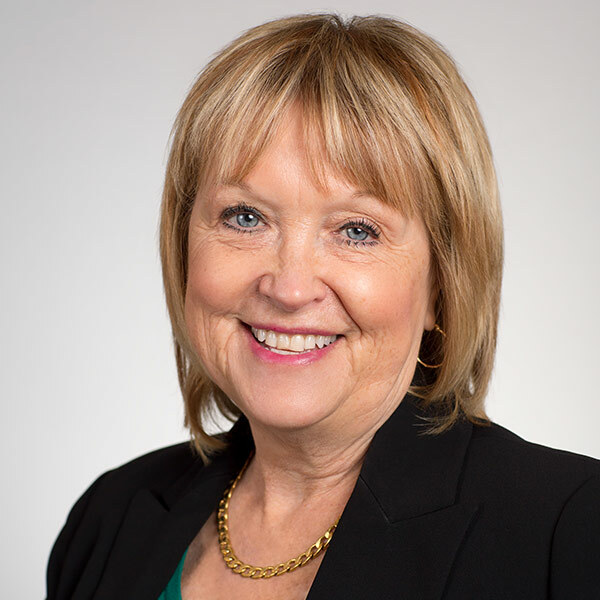 Her prior experience includes thirteen years as the Executive Director for the Center for Financial Training, North Central States (formerly AIB) where she managed a statewide association providing professionally administered and banker education and training accredited through the American Bankers Association. She worked directly with bank executives and human resources to provide education and training to all levels of bank personnel in the form of seminars, webinars, online and live classroom training. Patti currently serves on the Board of Directors for the Wisconsin Mortgage Bankers Association (WMBA).